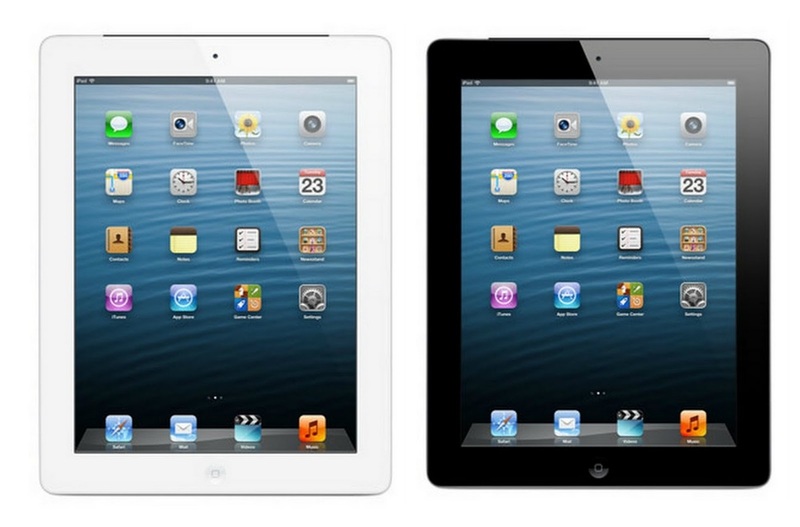 The next iteration of the iPad (and iPad Mini) is expected to be announced sometime at the end of this month. But what does this device represent? With the plethora of Android tablets being released - many of which are very well received - Apple must do more than rework the design and introduce new colors. It has to push the industry forward. In a ZDNet article, Adrian Kingsley-Hughes argues that the iPad might have been the single greatest downfall to the PC industry, which has shrunk year-over-year. He quotes Chris Whitmore, from Deutsche Bank Equity Research, that the iPad will add more pressure to the PC market with its adoption in the corporate sphere. We expect growing [desktop] virtualization and iPad deployments in the enterprise to pressure corporate PC sales through 2014-15," wrote Whitmore in a note. "We expect Apple's iPad refresh to include 64-bit architecture, which should enable a greater array of enterprise App development and facilitate greater enterprise penetration over time. Despite Intel's new chips, Whitman isn't hopeful for PC sales. In the near term, back to school PC demand appears relatively soft and recent new hardware releases (Haswell) had little impact spurring incremental demand. Furthermore, we believe the corporate upgrade cycle will peak in the [second-half] 2013 as corporates complete Windows 7 transitions ahead of Microsoft's ending support of Windows XP in early 2014. The iPad will likely ship with the new 64-bit architecture, bringing it's capabilities (specifically RAM support) closer than ever to that of the PC. Hughes doesn't think the switch to 64-bit will make an appreciable difference in the short term, but in the long term it could put Apple ahead of its Android and Windows competitors.